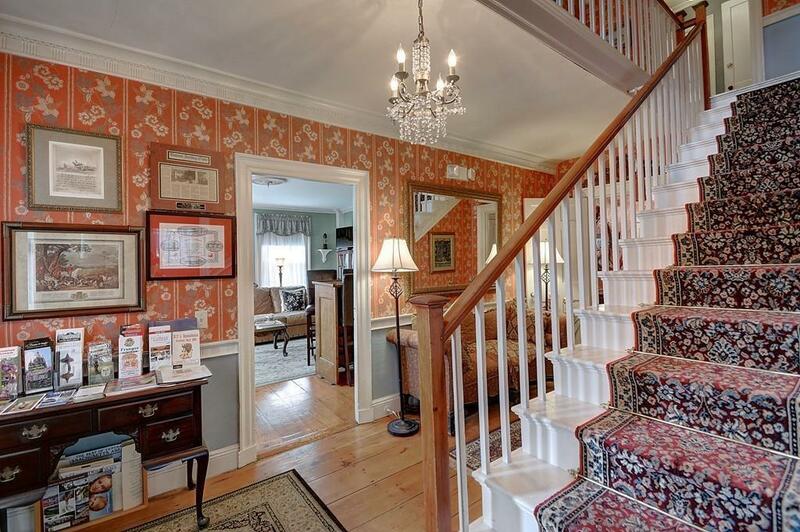 Historically significant Bed and Breakfast restored and updated to perfection! Chef's dream kitchen (2015), commercial grade quality gas stove and stainless steel appliances, attached to a large multiple table guest dining room. SAVE on heating with whole house oil to natural gas conversion (2014). A blend of old world charm and modern convenience. Six income producing units plus generous owners quarters. Additional income opportunities exist by holding events such as dinners, weddings, showers, etc. and the conversion of a detached carriage house to accommodate various uses as provided for with this flexible zoning district. Most of the furnishing is included in the sales price. Located on Main St. / Rte. 9, there is excellent commuter access to Worcester businesses, cultural and medical services. 16+ years of successful operation has established many personal and institutional relationships leading to significant repeat business. Move in and begin bookings on the same day! 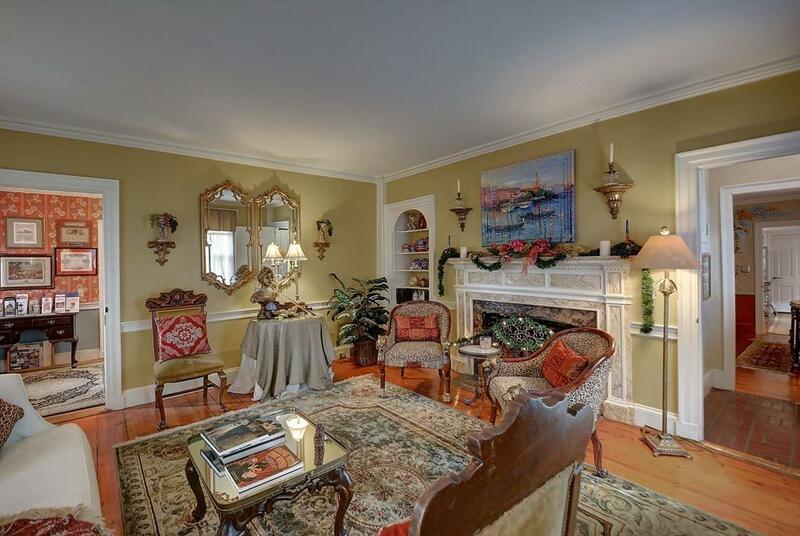 Listing courtesy of Lawrence Mandell of Coldwell Banker Residential Brokerage - Sturbridge. 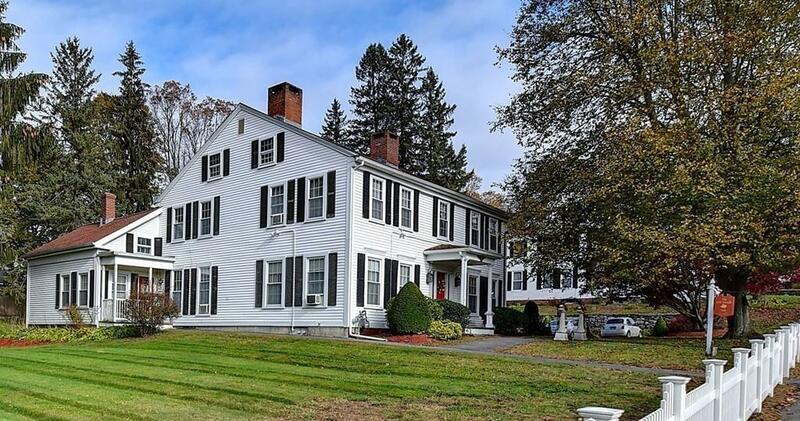 Listing provided courtesy of Lawrence Mandell of Coldwell Banker Residential Brokerage - Sturbridge.